In August, Tribune officially terminated its $3.9 billion agreement with Sinclair Broadcast Group. Chief executives from some of the television industry’s top broadcast TV station groups participated in an NAB Show New York panel today about the state of the local broadcast industry. The conversation dipped into the future of subscription, advertising and revenue streams on the local level, the impact of live sports as well as how station groups are beefing up regional programming efforts and local news. A significant theme throughout the discussion was “how much power is too much power” for broadcast TV groups acquiring smaller companies or stations, and should there be a cap? The conversation predictably turned to the Sinclair-Tribune debacle as an example. 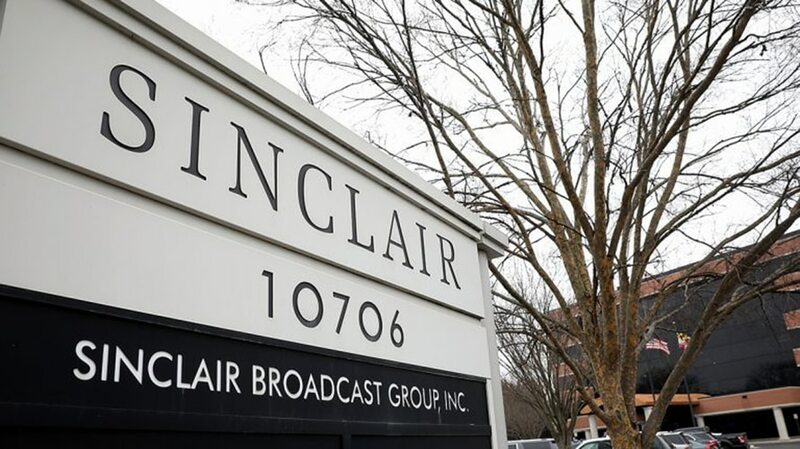 Tribune officially terminated its $3.9 billion agreement with Sinclair Broadcast Group back in August, after roughly 15 months of Sinclair revising its local station divestiture plan in an effort to appease the federal government’s long-standing concerns. The panelists were asked to comment on whether they felt that the precedent which seems to have been set with the Tribune-Sinclair debacle could serve as a barrier to any future mergers and acquisitions. Sook, as well as Gray TV chairman, president and CEO Hilton Howell—whose company recently merged with Raycom Media—brought up the example of Hurricane Michael and how their respective companies’ increased footprints allowed stronger coverage of the storm in the local communities on the Florida panhandle and across the Southeast. “A smaller, less resourced company might not have been able to do that,” Sook remarked, in defense of the “don’t equate big with bad” stance. Graham Media Group president and CEO Emily Barr said she mostly agreed with what had already been said, and that the circumstances in the Sinclair-Tribune case were unique. Sinclair CEO Chris Ripley will have the stage to himself at NAB Show New York on Thursday. Perhaps he’ll respond to his rivals’ remarks.